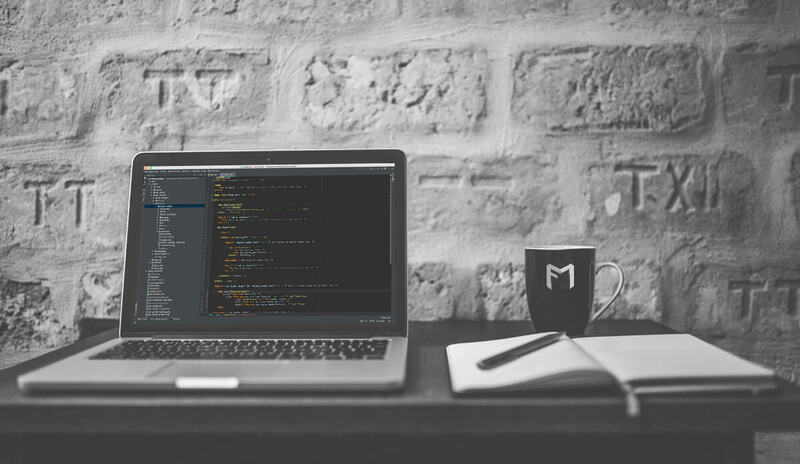 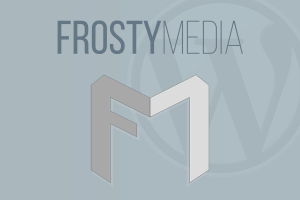 Frosty Media; A WordPress development firm in Santa Monica. 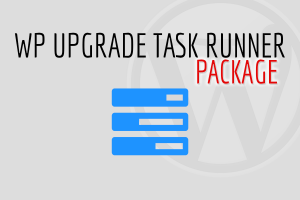 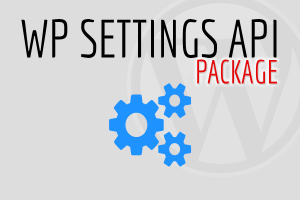 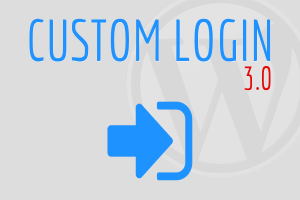 We sell Premium WordPress plugins & offer custom WordPress plugin development in Los Angeles. 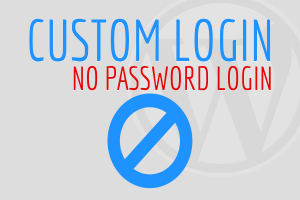 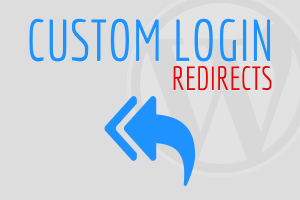 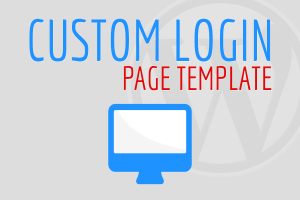 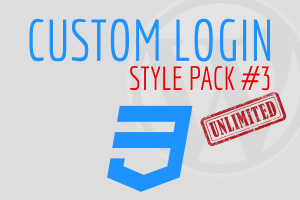 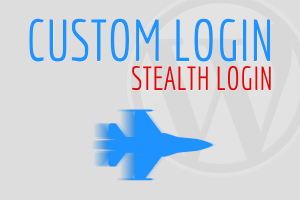 Check out the 7 premium extensions available for Custom Login.